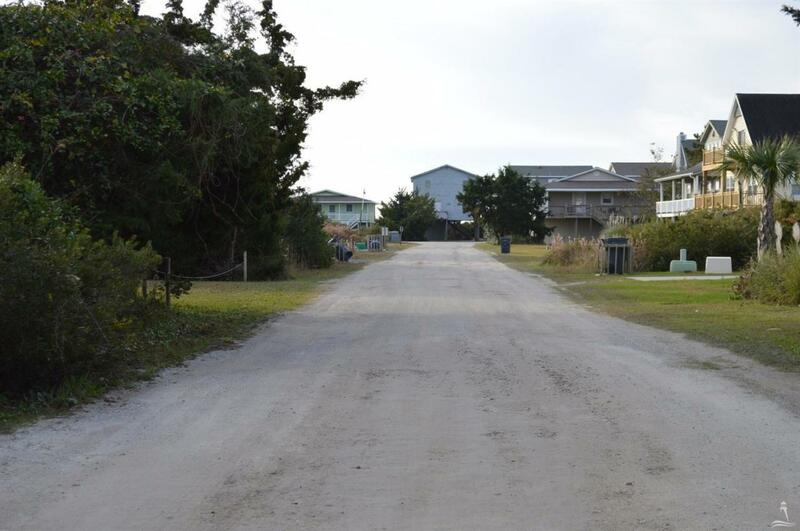 Quietly nestled on a cul-de-sac street with wonderful opportunity for sunrise views off your back deck, and sunsets off your street side deck! 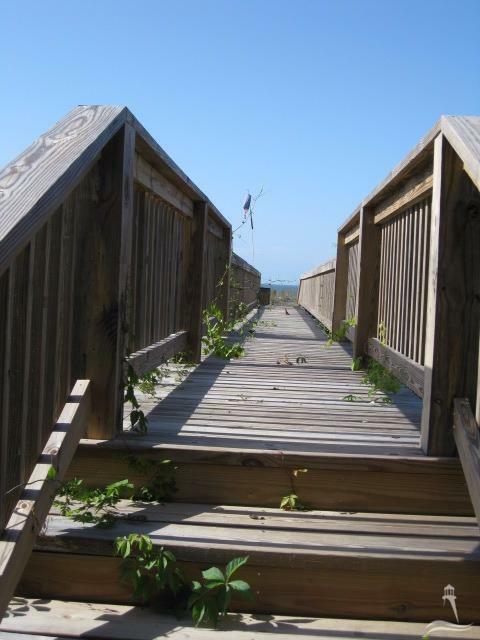 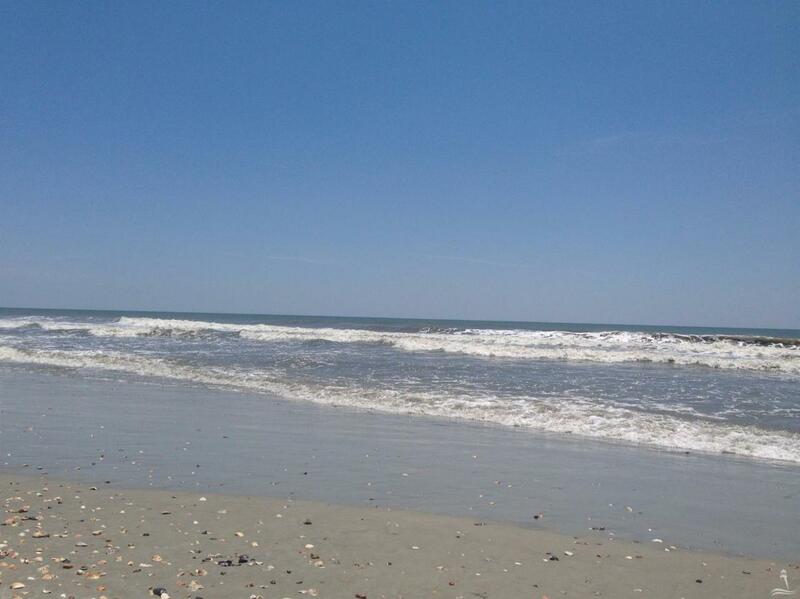 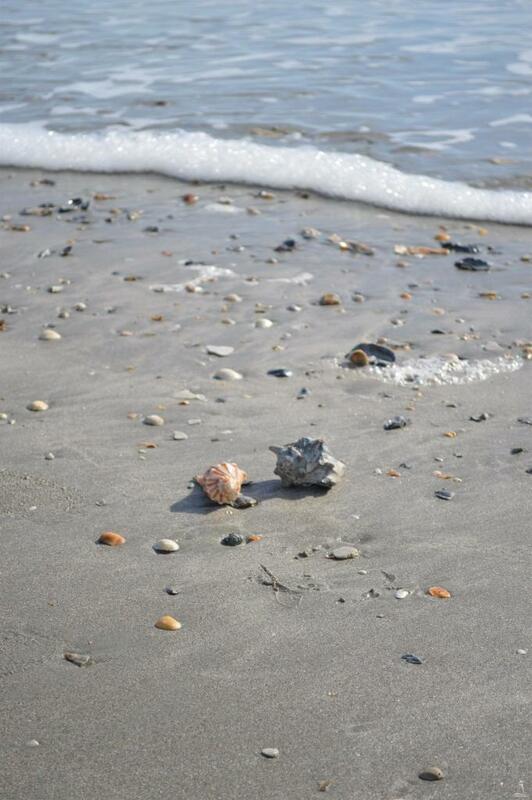 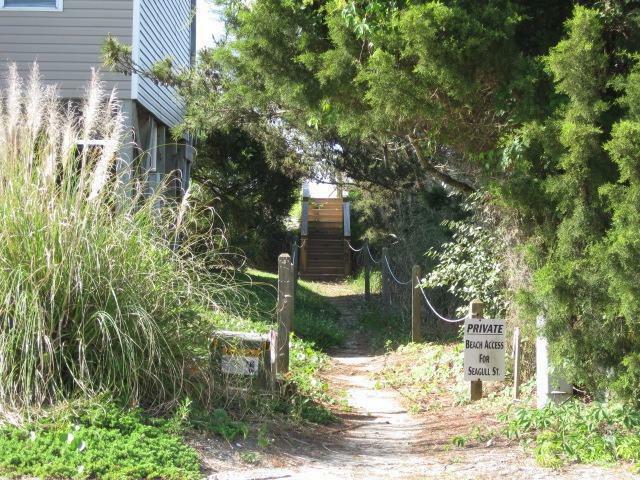 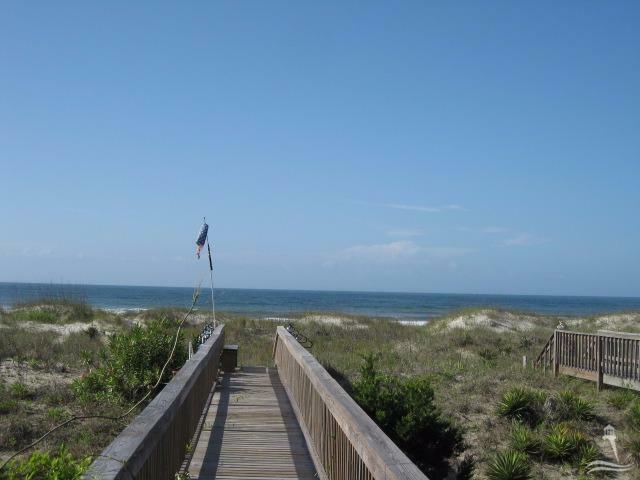 Private access to the ocean's shore at the end of the street! 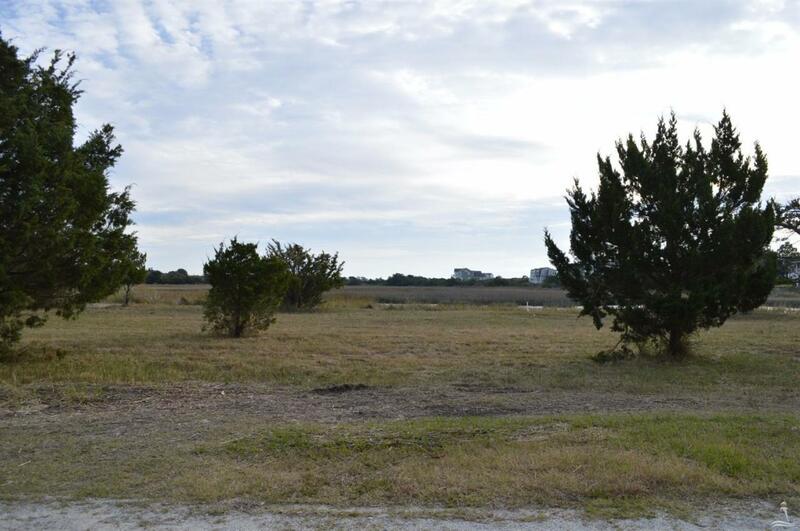 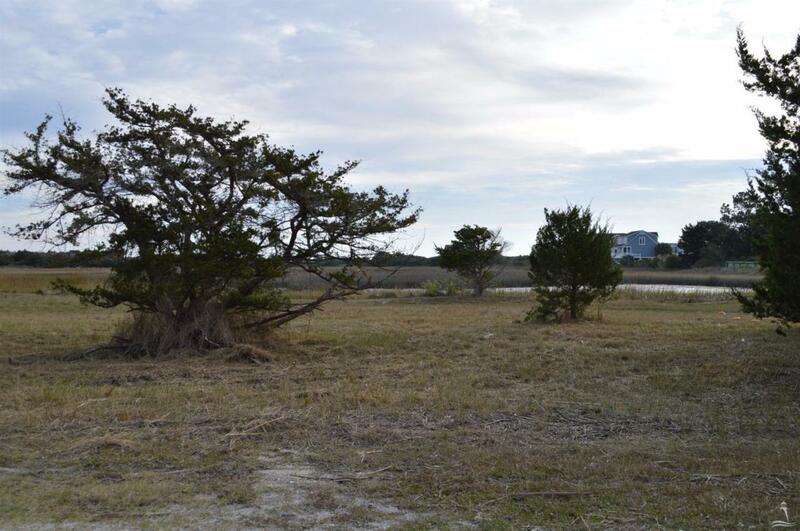 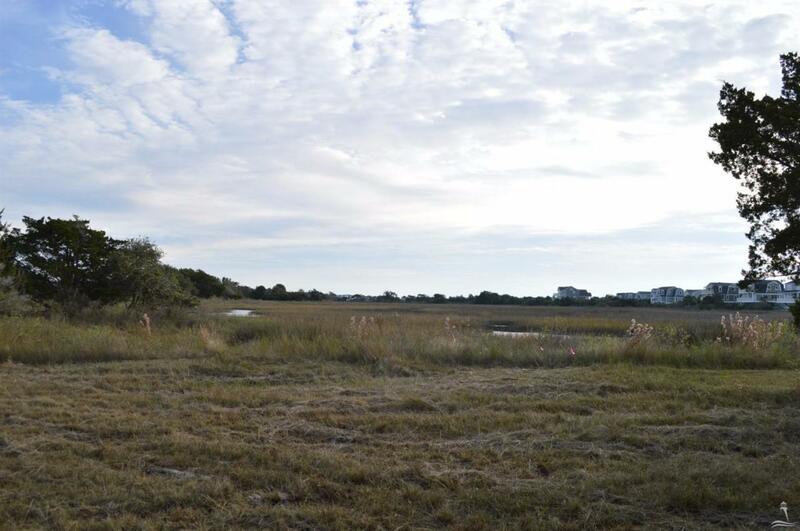 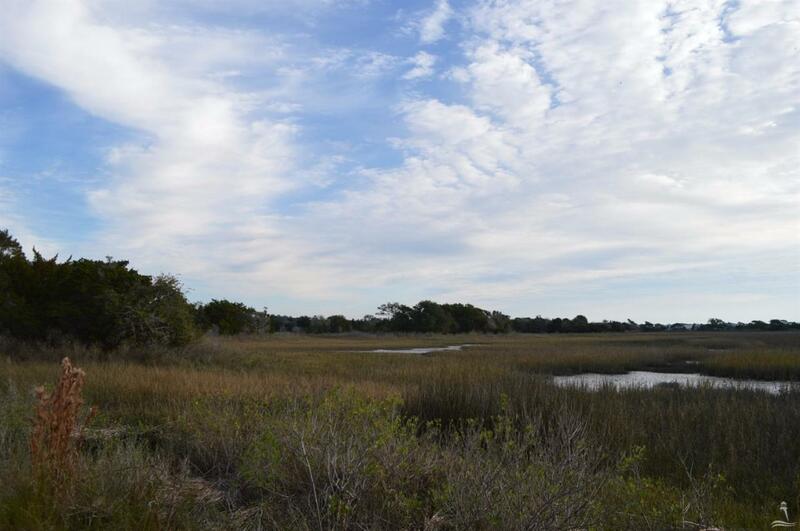 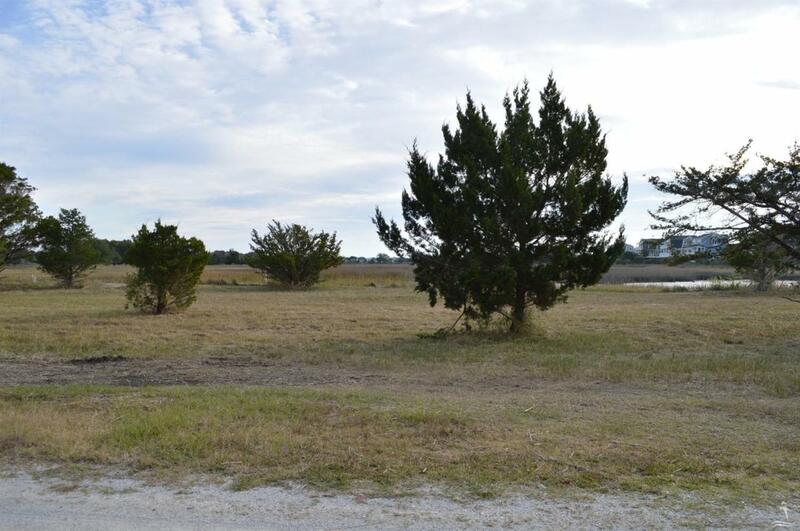 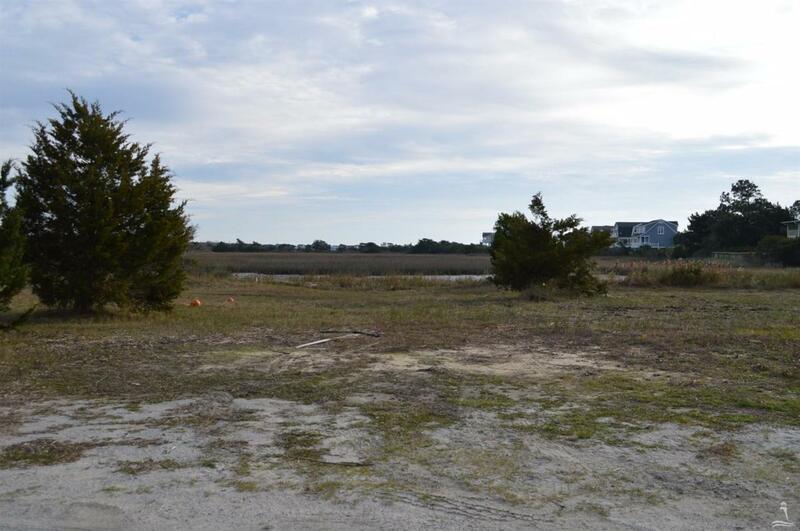 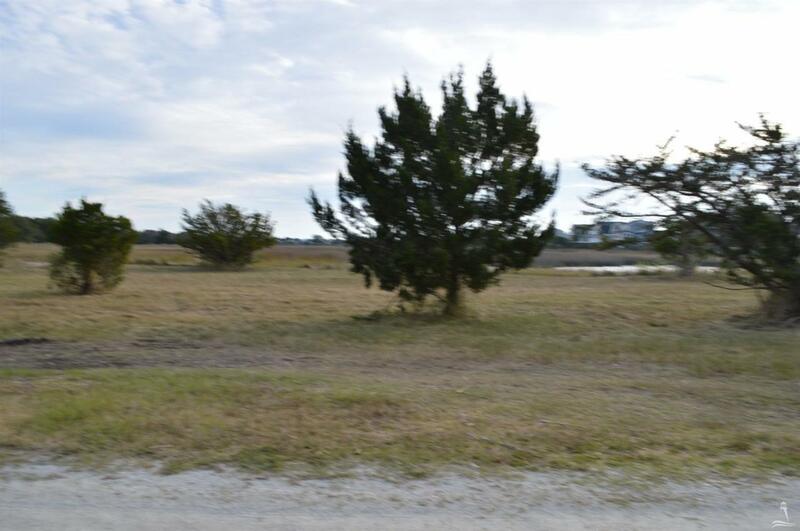 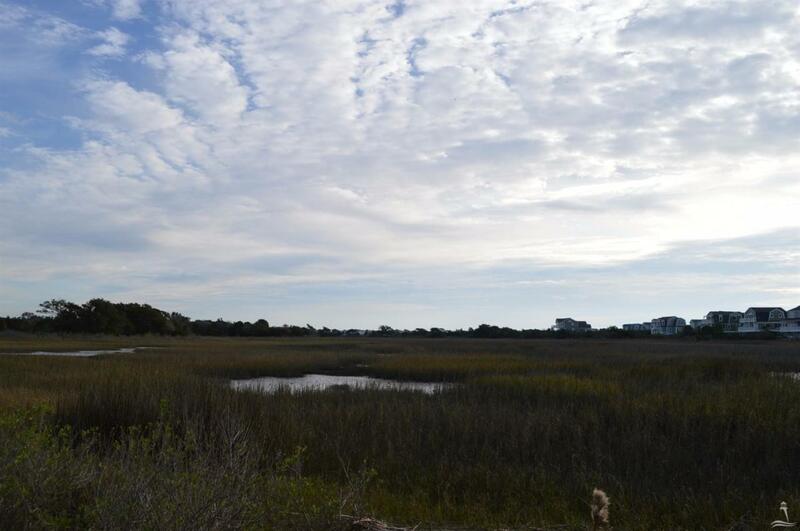 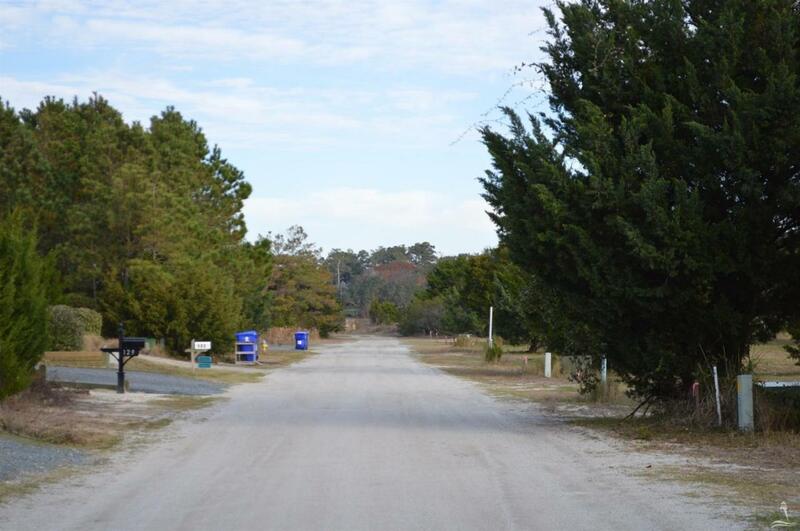 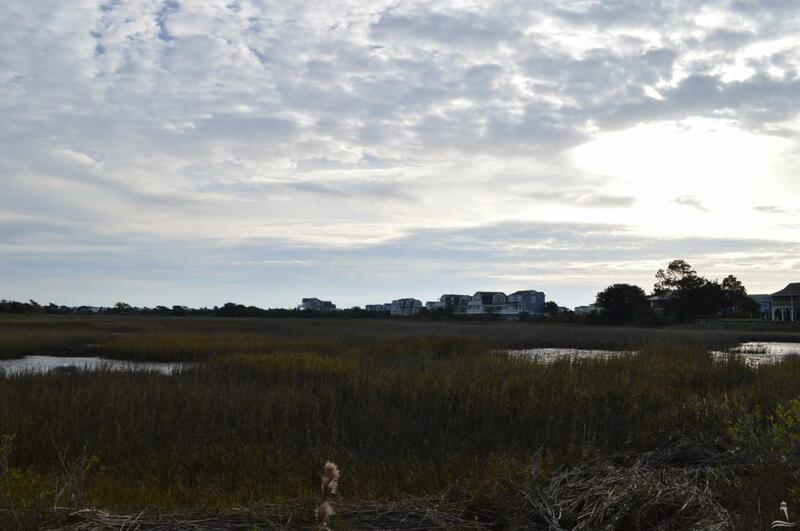 Additional lots included with this property are Parcel # 245EA00348, 245EA00347, and 1/2 245EA00346, 128, 130, & 1/2 of 132 Sea Gull Dr.